Fashionable and eco-friendly are generally not two words used together in the same sentence. However, this is changing. We are seeing more and more eco-friendly and sustainable clothing lines that actually take style into account. Mom Style Lab went on the hunt for environment-friendly clothing items we would not only feel good about wearing because we’re helping our planet, but pieces we would buy for how chic they look. M.Patmos. 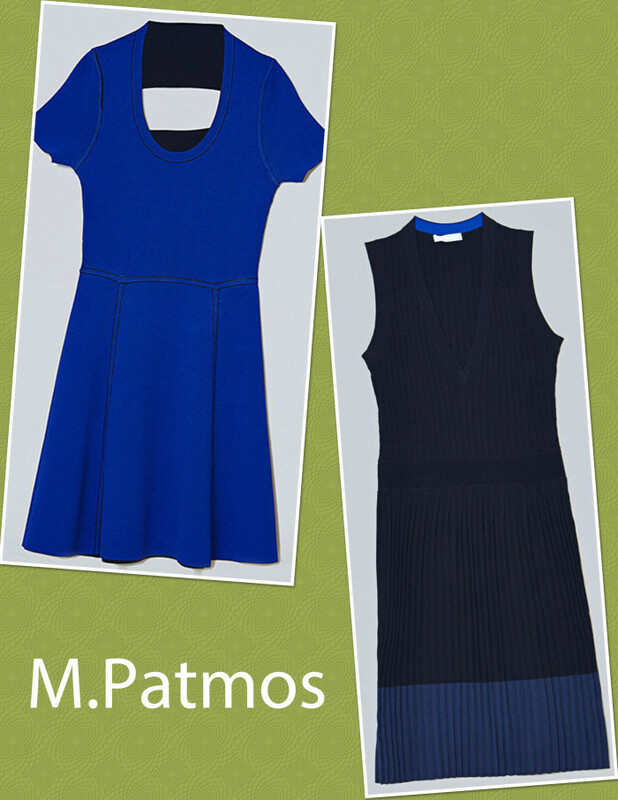 Started by Marcia Patmos formerly of luxury cashmere line Lutz & Patmos, M. Patmos creates beautiful knitwear. 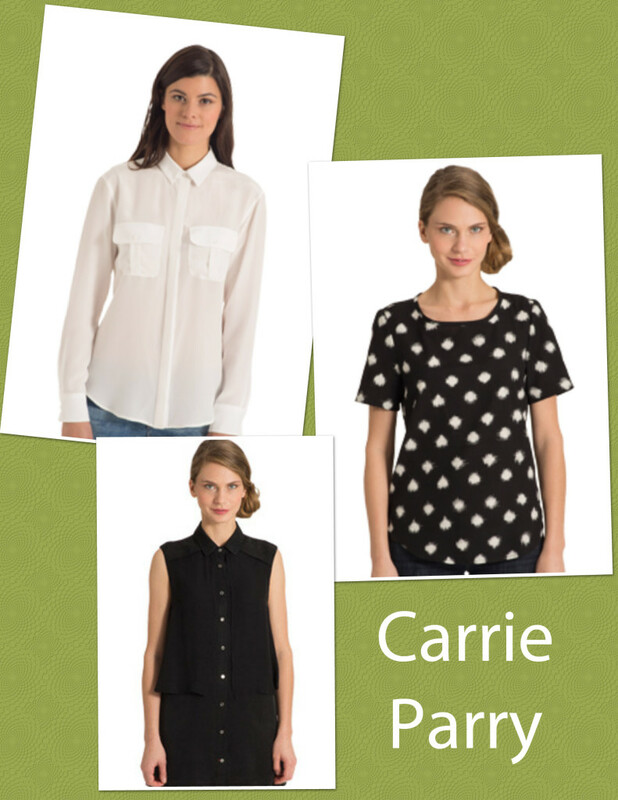 All made in the USA, the company applies sustainable and eco-friendly practices in manufacturing and sourcing. Carrie Parry. Designed and sewn in the USA, this line of classic basics with flair is made with people and the environment in mind. H&M. As part of their company goal to help create a more sustainable future in fashion, H&M launched its Conscious Collection. The fabric, people and the environment all are factored into the equation in the creation of this very affordable, on-trend line.